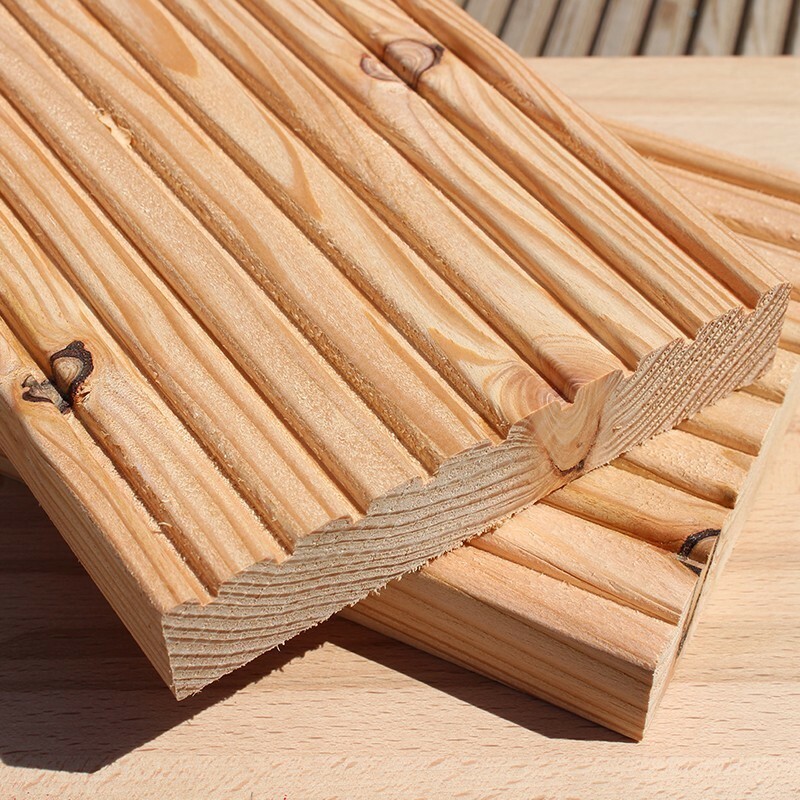 UK Oak has the ability to offer a wide range of air dried English (quercus robur) and European structural oak beams and posts. 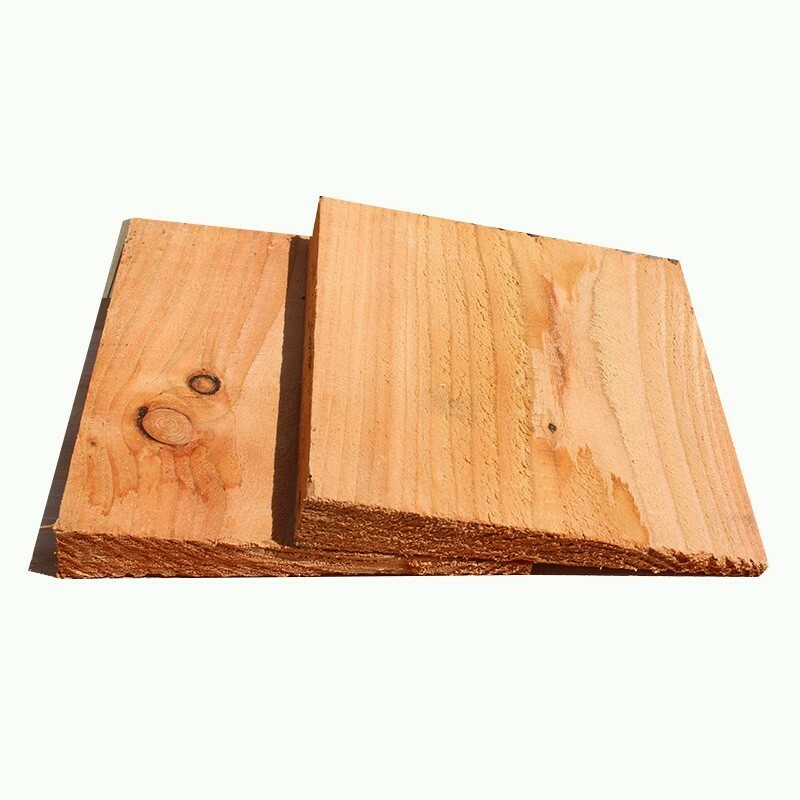 Our air dried structural oak beams are air dried for 3-5 years allowing the oak to develop a natural aged appearance, whilst adding characterful cracks and splits to beams. Please note that due to the lengthy drying process, the air dried beams are likely to have a little sap and a few historic bore holes; adding character to a new build or a restoration project, yet will not reduce the oak’s structural qualities. 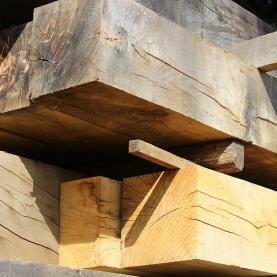 Our air dried oak beams are available in most dimensions perfect for all structural beam uses. 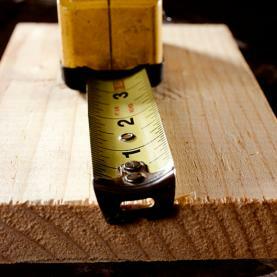 If the size you require is not available from stock, it can be ordered from one of our partner mills or re-cut from larger dimension stock. However please bare in mind, that this will mean different colours are present on the re-cut face and it will expose moisture variations. 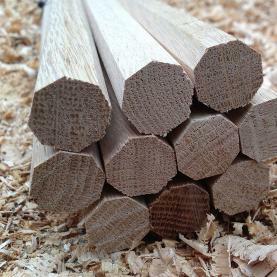 We also supply Oak Dowels, which can be used in many oak framing joints. They’re kiln dried so they swell to size for nice tight fitting joints. With a custom air dried oak milling service, UK Oak make it easy to customise your home.